Showers are the most common splurge during master bathroom renovations, according to the 2017 U.S. Houzz Bathroom Trends Study. The survey of more than 1,200 U.S. homeowners using Houzz who are in the midst of, are planning, or recently completed a master bathroom project. At Houzz, they found that of those upgrading their master shower (81 percent), more than half increase its size (55 percent). The demand for high-tech features like mood lighting or digital controls is also on the rise. Over a quarter of homeowners remove their bathtub (27 percent) during master bathroom renovations to make room for a larger shower (91 percent). Statement showers are not only bigger in master bathrooms, but also include high-end features for three in four homeowners (73 percent). Features such as rainfall showerheads (55 percent), dual showers (24 percent), curbless showers (21 percent) and body sprays (18 percent). The national average for a major remodel of larger master bathrooms (over 100 square feet) is $21,000. However, budgets vary widely across the country. In the San Francisco metro area, the most expensive of the top 20 U.S. metro areas, this number jumps to $34,100. Whereas in Miami, the least expensive metro area, this number drops down to $16,900. The scope of master bathroom remodels also varies by age, with Baby Boomers (55+) spending on average $22,800 for a major remodel of a larger bathroom. This is nearly twice as much as Millennial homeowners under 35 ($12,500). Baby Boomers are significantly more likely to integrate accessibility features in new master showers (73 percent), toilets (72 percent) and bathtubs (40 percent). Generational differences also include color preference. White countertops and cabinets and gray flooring and walls are significantly more likely to appear in Millennial homeowners’ renovated master bathrooms than in those of Baby Boomers. Meanwhile, Baby Boomers are more likely to opt for medium wood tone cabinets, while Gen-Xers (35-54) prefer dark wood tones. Getting Social: Even more homeowners admit to using mobile devices in their bathrooms at least once per week, compared to last year (64 percent in 2017 versus 58 percent in 2016). Top activities include emailing (40 percent), texting/ IMing (32 percent), talking on the phone (27 percent) and catching up on social media (26 percent). Social media use in the bathroom more than doubles for Millennials (54 percent). Tech for Toilets: Homeowners are getting an upgrade with high-tech toilets showing a 26 percent increase year over year (29 percent in 2017 versus 24 percent in 2016). 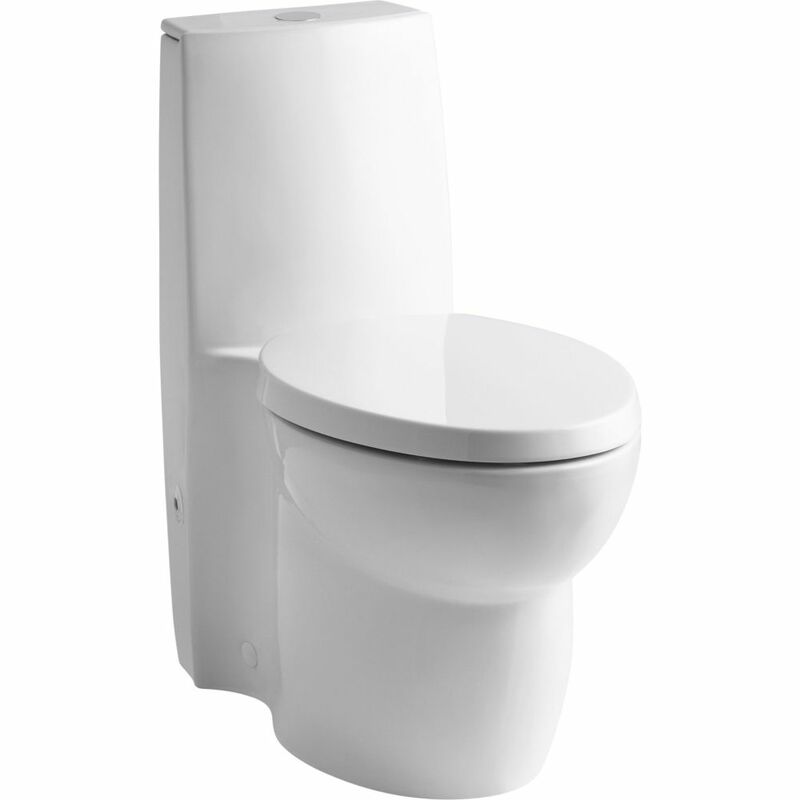 For example the Kohler Saile Elongated One-Piece Toilet w/Dual Flush Technology. Myles Nelson McKenzie Design has been providing design and construction plans services to clients for master bathroom renovations for over the last 30 years. With years of master bath design experience, they can provide master bath design services to meet the latest design trends. The design studios of Myles Nelson McKenzie Design is located in California and in South Carolina. You can view or contact them via the webpage of Myles Nelson McKenzie Design on Houzz. 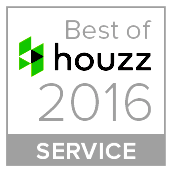 Houzz is the leading online platform for home remodeling and design. Providing people with everything they need to improve their homes from start to finish – online or from a mobile device. From decorating a small room to building a custom home and everything in between. Houzz connects millions of homeowners, home design enthusiasts and home improvement professionals across the country and around the world. With the largest residential design database in the world and a vibrant community empowered by technology, Houzz is the easiest way for people to find inspiration, get advice, buy products and hire the professionals they need to help turn their ideas into reality. Previous Post Previous post:What is Hurricane Home Design?